To raise awareness for Riverina Bluebell and for a cause that is close to our hearts we developed the initiative, Beyond Bins. 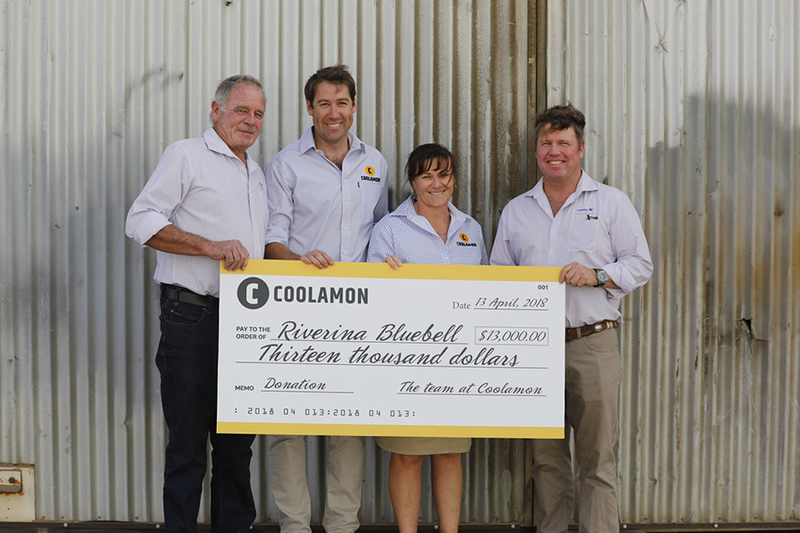 We donated $1000 from every bin sold at our field days from August to the end of November 2017. Thank you to everyone who supported this initiative. We intend to continue to support and raise awareness for this endemic issue that plagues rural Australia.